During the past few weeks I have attended a whole load of art exhibitions, including those trailed in previous posts. I hope to catch up with some blogging about these exhibitions shortly. 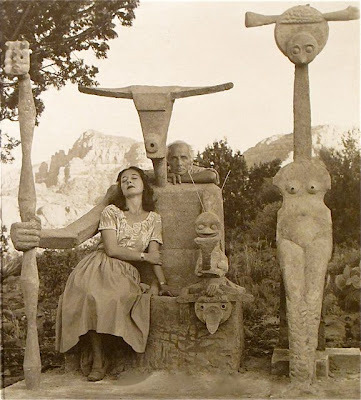 Meanwhile, however, here are links to some excellent recent art blog posts: First some photos of Max Ernst (and Dorothea Tanning) working and relaxing in various locations, and of his sculptures - featured in the book Max Ernst: Sculptures Maisons Paysages and in the blog Mondoblogo. More photographs: This time of Frida Kahlo from the exhibition at Artisphere (Virginia, USA) as reported in the What's up! Trouvaillesdejour blog. 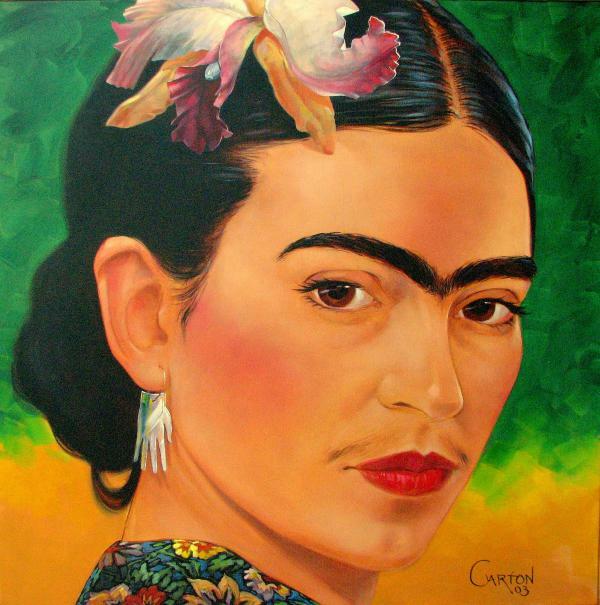 The facsimile photographs come from the collection of the Frida Kahlo Museum, Coyoacán, Mexico. 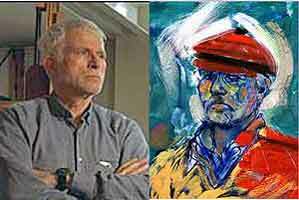 And finally, part 1, part 2, part 3, and part 4 of a 4 parter on R B Kitaj from the Poul Webb art blog. 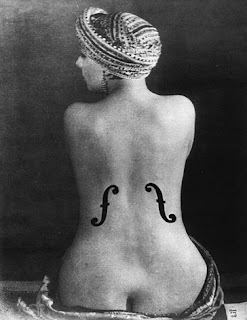 And a postscript: In our art history group at Exeter Phoenix last week we covered a lot of ground (as ever) - mainly on interpretations of the body in art in the first half of the 20th century. One of the examples we considered was Man Ray's iconic Le Violin d’Ingres. Here is that picture, together with the 'originals' by Ingres.